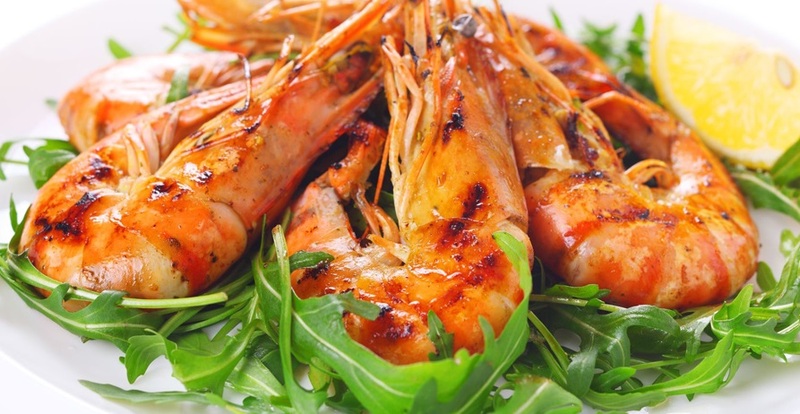 More tips for you to take note of when selecting your caterer. Each and every aspect in a wedding is vital. Each detail will add up to make the bigger picture and this picture just needs to be perfect. From location, bridal package, wedding favors, photography and of course, the food that you will be serving your guests. 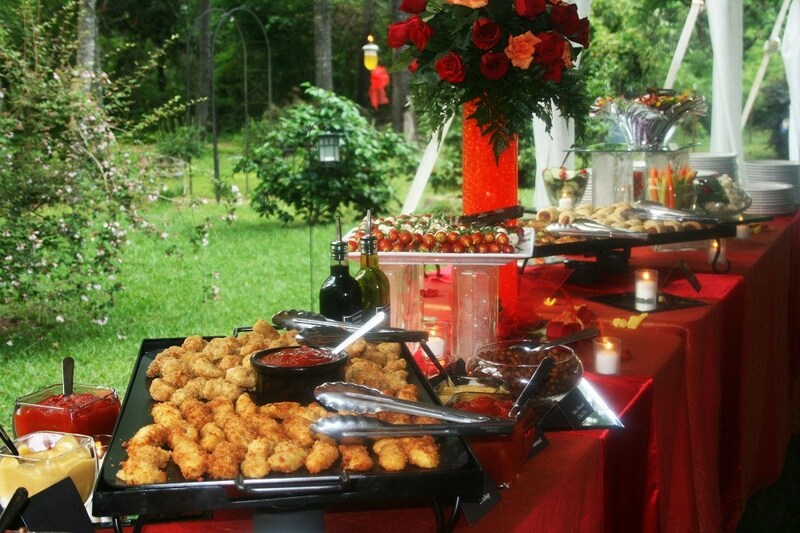 Believe it or not, the food can either make or break a wedding event. Your guests will remember how the food tastes like for a long, long time. They might also compare the quality of food served at one location to another especially so if they have several wedding invitations in the same weekend. Quality of food must be optimal in order for your guests to have a good impression on your wedding event. And of course, all bride and groom will want their event to be remembered in a good light. Gone are the days when the whole kampong residents come out to help in preparing and cooking of all the food for the wedding reception. Catering services alleviate the stress of managing food, logistics as well as cleaning up. As the saying goes, “The more, the merrier”. 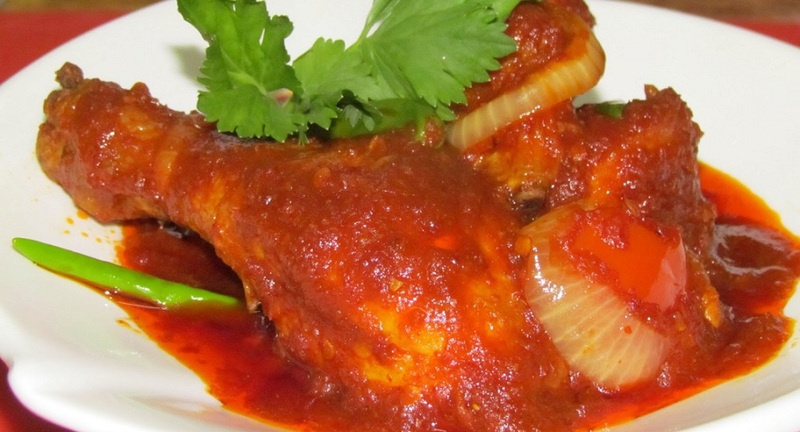 In this case, you may also want to consider the variety of dishes provided by the caterer. It is not necessarily that the more you have, the better it will be. Your choice of caterer must be selected with care and the caterer must provide samplers that you and your parents could try. And yes, you forgot about your parents didn’t you? Food tasting aside, you should also do some ground works as in try to get feedback from family and friends whom have engaged a particular caterer before. On the actual wedding day, family members and relatives need to be more concern with the ceremony and the malay wedding celebration, than to worry about whether the food is enough for the guests. 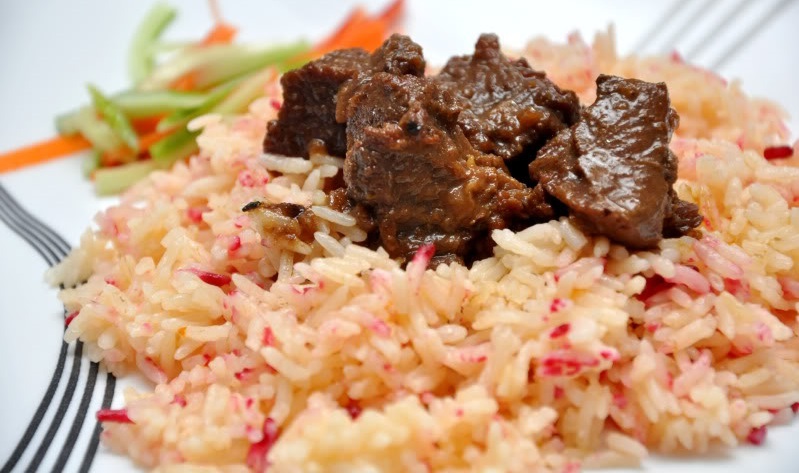 We provide catering services for traditional Malay cuisine and much more, that will cater to your budget and tastes as well as the taste of your guests, whichever cultural background they come from. Different caterer will provide different packages and you should try to select the caterer who can closely match your budget along with your requirements for the event. 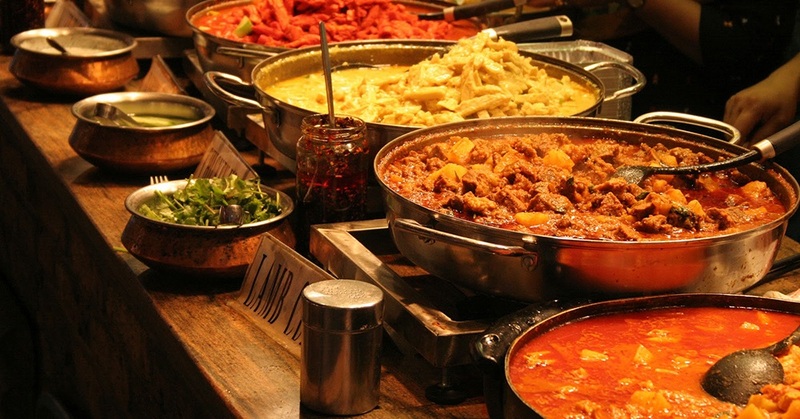 You can even sample our buffet spread and try out each and every dish before making your decision. You can then plan your wedding catering menu and even add your own buffet wedding ideas like an ice-cream live-station. There are so many caterers who provide ‘live’ stations now and this of course, is a plus to your event. The ‘live’ station can be anything from fried banana fritters, fresh satay, ice kacang to laced pancakes. Our interesting food stations provide various cuisines ranging from local dishes to even barbequing satay on the spot. A banquet fit for Kings and Queens. Without a doubt, our aim is to provide you with the best wedding catering buffet be it lunch time or a wedding dinner celebration. Catering is the business of providing food services at places such as hotels, private clubs, homes or another location. Normally catering services are made available at a variety of events including business meetings, conferences, exhibitions, special events, weddings and other social occasions. Catering vendors handles all logistics related to food, drinks, wedding decorations and even entertainment for the event. Catering services also includes a formal set-up for a sit-down meal. Developing, planning and hosting wedding events is a big task. No matter how big or small your guests list is, there’s a long list of tasks that needs to be done and only so much time to do them. When the to-do list is long, it can make the whole process a stressful ordeal. For us as caterers, wedding events are supposed to be fun and enjoyable both before and the actual day. A large part of the planning for the event is of course about the food, ingredients and how many people we need to feed. Normally, people do consider about the food they need to prepare and serve. Not forgetting there’s cleaning up to do after the guests leave their tables. Another point to note is also how prompt is the clearing of tables once the guests are done with their meals. Some guests might take offense if the clearing of tables is done too early, which they might imply as being rude and asking them to leave early or something to that effect. Or if the clearing is too slow, it will also affect the other newly arrived guests and might potray that the service is bad. All these points need to be highlighted and discussed with the caterer. A good caterer will understand your concerns and they will also want to provide a quality service to you in order for the word to spread about their services as well. Now to us, that sounds like a lot of work but we enjoy doing the work. That’s why we are in this business. We have listed down things to consider when you want to engage a wedding caterer. For you it would be less stressful, time-saving, offers a versatile menu and attention to detail. 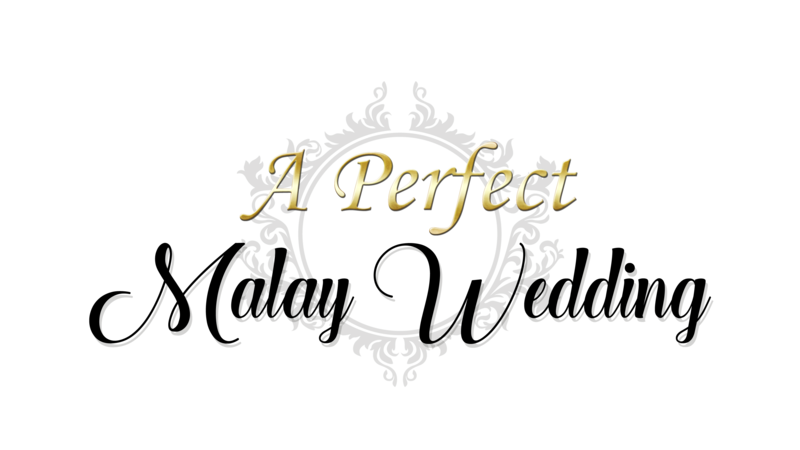 Planning for the wedding event or party is not an easy job. By engaging a catering company or services, you are delegating to a professional company. It will make the whole process less stressful. The fact that you know a professional team is handling the wedding banquet, it will give you more time to focus on other aspects of the wedding event or party that you are involved in. You can definitely use some help to reduce your stress level. There are so many horror stories in the media that mentioned about scams and unscrupulous vendors who did not deliver what has been promised. Worst is when payment has been made, but the caterer is a no-show on your event day. That is a definite nightmare for anyone to endure. How do you even begin to explain to your guests? To avoid such horror stories from becoming a reality to you, it is recommended that you go with established vendors. They are less likely to provide lack lustre services as it has been a long and hard journey for them to build their reputation, they will want to maintain their good reputation and have future business with your network as well. Not only the quality of food is important, but the overall guests experience should be a winner too in order for your event to be considered successful. 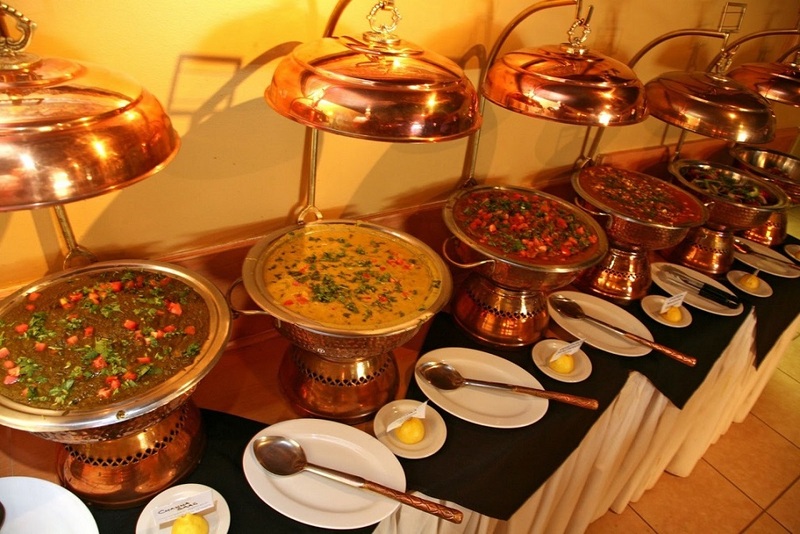 We hire the best wedding caterer to plan, cook and serve the food to guests. Figuring out what to cook and getting the ingredients at grocery stores is just a hassle. Then there’s preparations like the actual cooking, garnishing and serving to guests. It just takes a lot of time. And as we know it, time is precious! Not sure what to serve at your wedding banquet? Or what is the current trend that hosts are serving? Yup, there’s a trend. A good catering company knows what’s trending because they need to appeal to their future customers. We will sit down with you and show you in detail of what will be served to your guests. Whether you choose something from our wedding catering package or have a specific request for a special wedding menu, we can adjust to your liking. Overall, moderation is key. In Islam also we are taught to act out everything in moderation and to have blessings from our Creator. With marriage as a start to a new and wonderful journey for each couple, it is imperative to start it out on a right note.